Origin Native to Valdivian temperate rainforests of Chile and regions of southern Argentina. Maqui Berry is also called Maquei, Wineberry, Chilean blackberry and Chilean wineberry, which is inherent to ancient temperate rainforest on the coast of Southern Chile that extends to Patagonian Argentina. The tree is dioecious, evergreen and thin trunked which grows upto 4 to 5 meters high and elevations upto 2500 meters. The small flowers are white which blooms from September to December. Berries are 4 to 5 mm in diameter whose color ranges from dark red to deep purple. It provides sweet and pleasant taste. The rich color is featured to anthocyanins which act as a powerful antioxidant. The pigment of the fruit is used to promote the color of red wines and as organic food colorants. The plant prefers well-drained soil with protection against cold drying winds in full sun. The soil must be slightly acidic with moderate fertility. When frozen, this fruit maintains its content of anthocyanin which shows increase in polyphenols. The highest concentration of antioxidant is found in flesh of the fruit and ORAC values of seeds are similar to other regionally inherent superfruits. The leaves and berries also possess medicinal constituents. 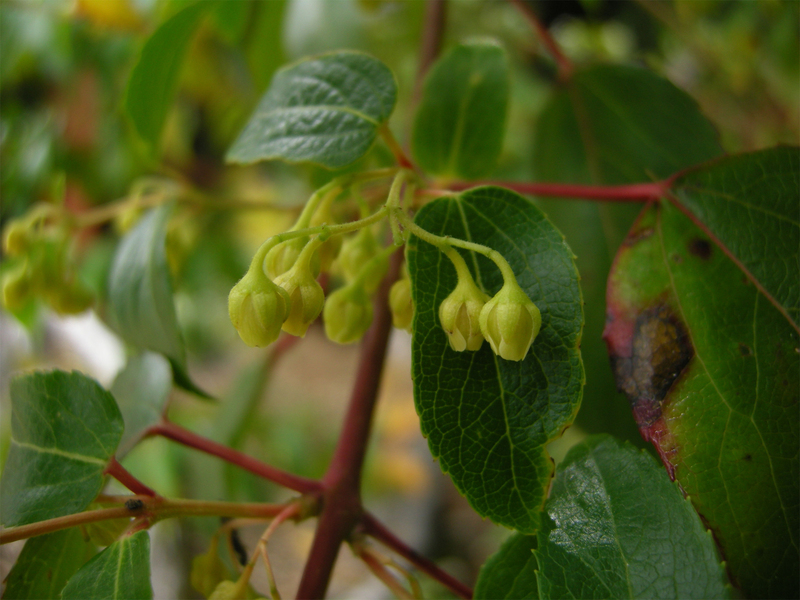 This tree is inherent to Mapuche Indians who regarded the plant as a symbol of peaceful intention and goodwill. Historically, both fermented and fresh Maqui beverages are drank by warriers regularly to increase stamina and strength. 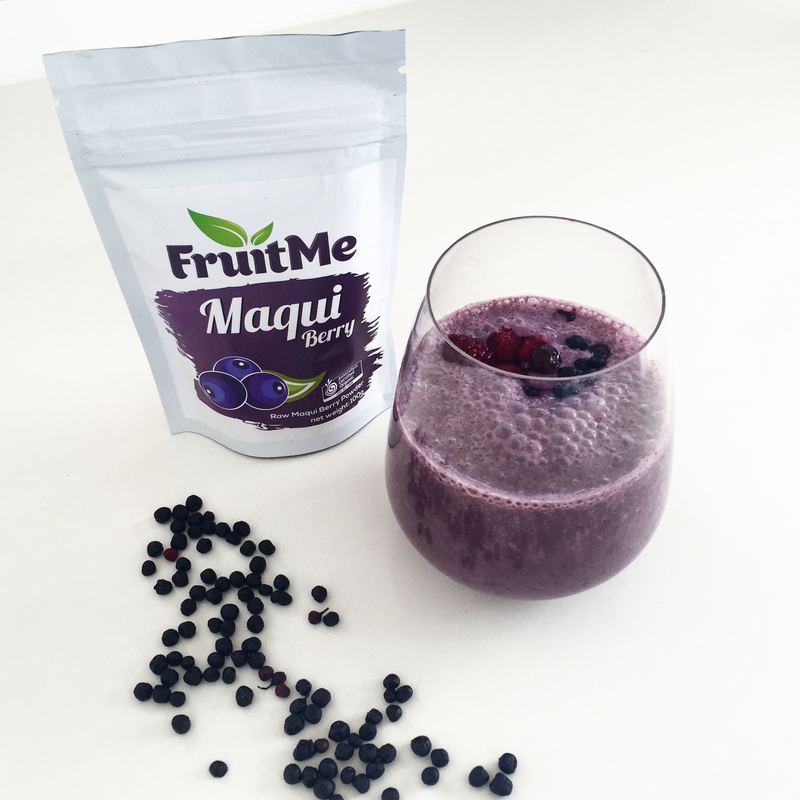 Modern Chileans consume Maqui berry either fresh or dehydrated or in the form of teas, liquors, jams and juices. 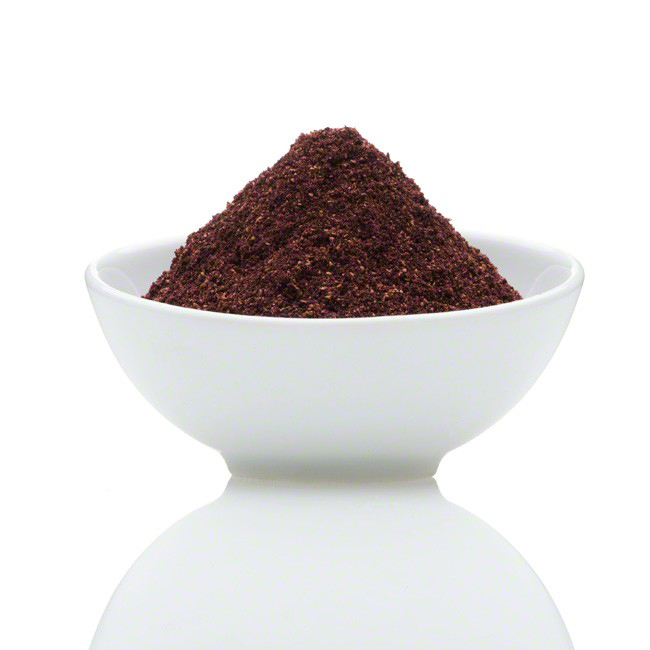 Maqui berry contains indole alkaloids, anthocyanins, flavonoids, coumarins, ferulic and caffeic acid. It also possess gentisic, gallic acid, vanillic, hydroxybenzoic, makonine, 8-oxo-9 dehydromakomakine and 8-oxo-9 dehydrohobartine. Phenolic acids, flavonoids and anthocyanins are the compounds which are found in many plant families. The biological activities such as antimicrobial, antioxidant, cytotoxic, carcinogenic, mutagenic and anti-inflammatory properties are showed by research. It also possess anthocyanidins such as 3,5-diglycoside, 3-glycosides, 3-sambubioside 5- and 3-glycosides sambubioside of cyanidin & delphinidin. The important flavonoids such as 3′-dimethyl ether, quercetin 5, malvidin, friedelin, petunidin and ursolic acid could be found in this berries. Indiole alkaloids such as aristone, aristotelinone, aristoletine, aristotelone, aristotelinine, aristoteline, protopine, hobartinol, serratoline, 8-oxo-9-dehydrohobartine, 8-oxo.9-dehydromakomakine, makonin and 9-dehydro-8- oxo-makomakine have been identified. Mapuche Indians have been using berries for many centuries. It is consumed fresh, dried for storage and juiced. Mapuche warriors consume a sacred drink before battle by using maqui fruit as a vital ingredient. Mapuche people were able to defend successfully themselves against Incan civilization moreover to Spanish conquistadors. They became able to retain their original homelands as well as territory with maqui tree which is a respected symbol of goodwill. 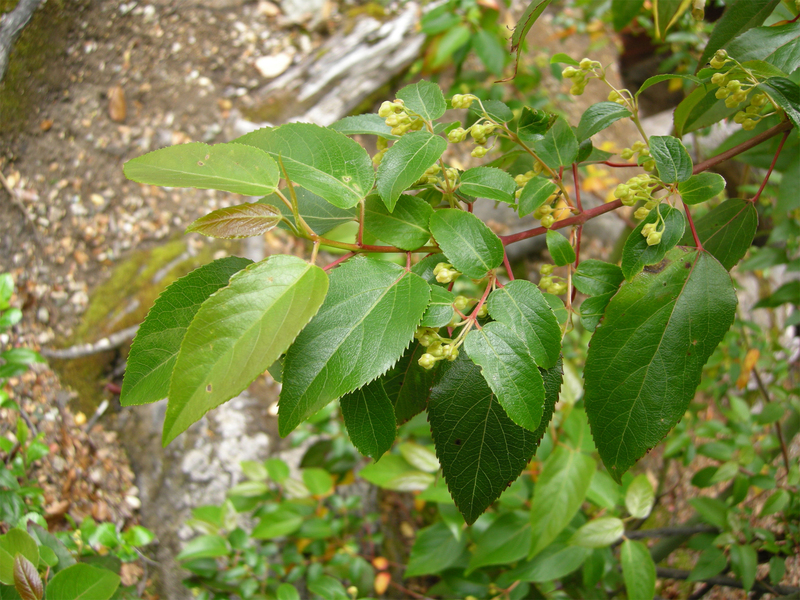 Maqui shrub means peaceful intention and beneovolence in Mapuche language which is one of the sacred plants of Mapuche people. It is used as a ritual adornment for festive occasions and ceremonies. Still today, it is considered to be the symbol of strength, health and perserverance. All parts of the tree was used such as stems, leaves and berry by Mapuche community. Fruits are used to treat health conditions such s hemorrhoids, ulcers, child birth, fever, diarrhea and growth of tumors. 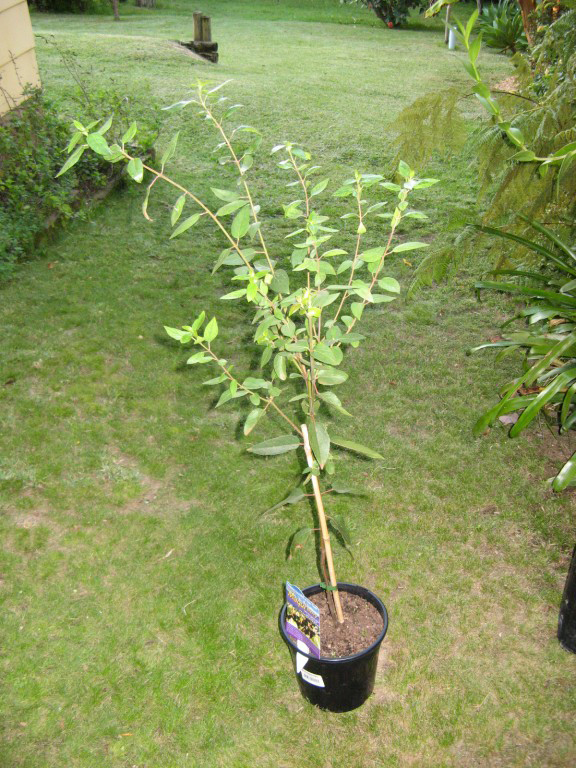 Maqui is a small, evergreen and dioecious tree which grows from 4 to 5 meters high. The trunk has smooth bark, abundant, flexible and thin branches. Leaves are opposite, simple, hanging and oval to lanceolate having serrated edges, coariaceous and naked. Leaf stalk is strong red and leaf venation is well visible. The tree sheds old cohort in the beginning of spring which is used as a source of carbohydrate for forming new flowers and leaves. The flowers bloom at the end of spring. Flowers are small and unisexual. The tree when reaches seven years of age produces berries upto 10 kg per year. Berries are small, purple to black measuring 4 to 6 mm in diameter containing 4 to 8 angled seeds. Initial studies of the presence of natural plant products in maqui leaves focused on alkaloids. Watson et al. and Céspedes et al. elucidated the presence of indole alkaloids (aristotelinone, makonine, 8-oxo-9-dehydroho bartine and 8-oxo-9-dehydromakomakine) by high-ﬁeld NMR spectroscopy. In successive studies, these ﬁndings were complemented by the isolation of a quinoline alka loid, the coumarin scopoletin and other indole alkaloids, such as makomakine, hobartine, and serratoline. More recently, Moreno et al. and Robles et al. investigated the structure of indole alkaloids from maqui leaves. Complementary to the presence of alkaloids, Muñoz et al. (2011) studied different types of maqui leaf extracts. Aristoteline, aristone, serratoline, and hobartinol were isolated from a crude alkaloid residue, whereas a mixture of triterpenoids (ursolic acid and friedelin) and ﬂavonoids (quercetin 5,3´ -dimethylether) were identiﬁed in a dichloromethane extract. Moreover, ﬂavonoids (querce tin 3-O-β-D-glucoside and kaempferol) were only identiﬁed in a methanol extract; whereas a mixture of alkaloids (protopine, aristoteline) and phenolic acids were extracted from an aqueous leaf extract (Muñoz et al., 2011). The ﬁrst focus of attention in maqui fruit was its deep purple color. In a study of 18 maqui genotypes, Fredes et al. (2014b) found different anthocyanin proﬁles in which three new antho cyanin peaks with absorption at 520 nm were also present in quantiﬁable amounts in some of the genotypes. The del-3-sa-5-glu was not the most abundant anthocyanin in any of the genotypes, whereas del-3,5-diglu and del-3-glu were the most abundant anthocyanins in 50% of the genotypes. The maqui fruit contains other types of polyphenols, as expected. Not only anthocyanins have been described; Céspedes et al. (2010c) identiﬁed phenolic acids (gentisic acid, ferulic acid, gallic acid, p-coumaric acid, sinapic acid, 4-hydroxybenzoic acid, and vanillic acid) and ﬂavonoids (gallocatechin gallate, quercetin, rutin, myricetin, catechin, epicatechin, and proanthocyanidin B) in maqui fruit. In addition, Gironés-Vilaplana et al. (2012b, 2014a) identiﬁed ellagic acid derivatives (granatin B, ellagic acid, and ellagic acid rhamnoside), ﬂavonols (myricetin 3-O-galoyl glucoside, myricetin 3-O-galactoside, myricetin 3-O-glucoside, quercetin 3-O-rutinoside, quercetin 3O-galactoside, quercetin 3-O-glucoside, quercetin 3-O-xyloside, quercetin 3-O-arabinoside, and quercetin 3-O-rhamnoside), and 5-O-caffeoylquinic acid in maqui fruit. Maqui berries have high content of anthocyanins which are the pigments that provides purple color to plants like delphiniums, violas and other fruits. Anthocyanins provide antioxidant activity. It provides natural anti-inflammatory activity which helps to treat chronic problems such as heart disease, arthritis, cancer and diabetes. Antioxidants assist in prevention of cholesterol from being oxidized in body which lowers the chances of problems such as stroke, heart attack and atherosclerosis. Maqui berries have high content of antioxidants in comparison to acai berries. It supports heart health by balancing the levels of glucose and body weight. Antioxidants help to prevent cholesterol from oxidizing the blood which helps to prevent cardiovascular disease such as hardening of arteries, stroke and heart attack. Adequate presence of phytochemicals prevents damage caused due to toxins, sun exposure and pollution. Maqui berry is known as slimming fruit because it contains low amount of calories and is used to counteract fat cells. It prevents fat storage which results in weight gain. It helps to balance the level of blood sugar. 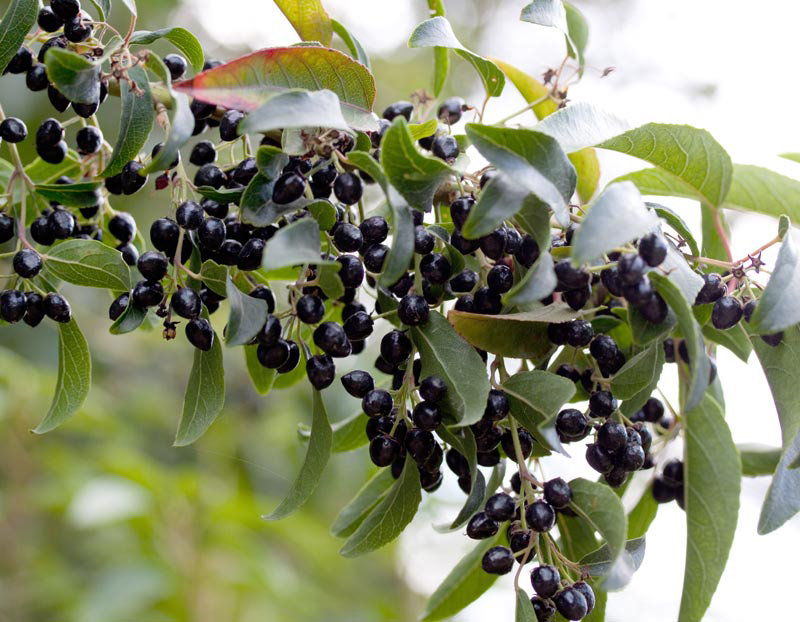 Maqui berries could prevent hunger pangs which help to suppress appetite. It promotes metabolic rate for efficient fat burning process. It is a wonderful diet for those who want to lose weight and improve functions of the body. When added to the diet, it cleanses, detoxifies body and also lowers fat in the body that leads to lose in weight. Maqui berries helps to detox system. Maqui berries contains 12 times more antioxidants in comparison to other berries. It has high content of anthocyanins which is a plant compound that is effective against oxidation which damages body cells from free radicals. Anthocyanin help to lower inflammation, promote joints and is very good for heart health. Antioxidants help to prevent cholesterol oxidation that results in serious cardiovascular problems. Antioxidants slow down the aging process that improves skin health. It prevents development of tumors and cancer diseases. Free radicals are responsible for various diseases and conditions such as premature aging. Maqui berries contains high content of antioxidants which helps to counteract inflammation in the body that eases the pain of arthritis. The intake of Maqui berry supplements on daily bases has experienced relief from pains and aches as well as younger looking skin. 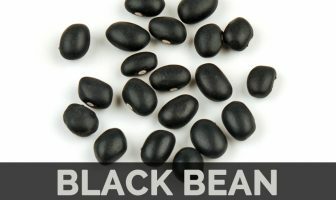 It has anti-aging properties and provides healthier skin. Antioxidants lower the appearance of age blemishes and wrinkles and maintain skin health. Research shows that antioxidants found in maqui berries are healthy for heart health. 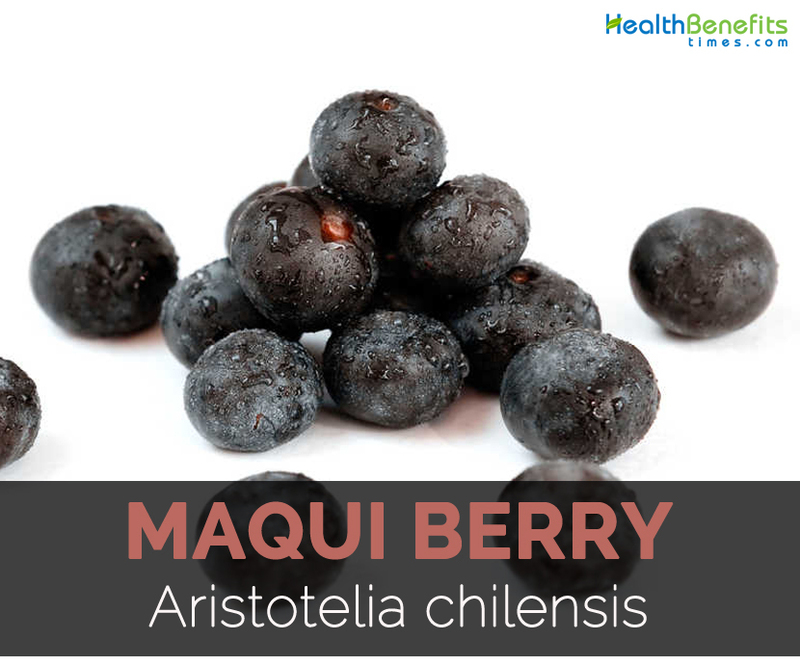 Maqui berries have high content of anthocyanins which prevents cholesterol oxidation that is associated with heart conditions and enhance the chances of stroke and heart attack. Berries have anthocyanins that provide cardio-protective effect on rats. The study shows that maqui extract provide cardioprotective effect in rats which helps to prevent heart damage. 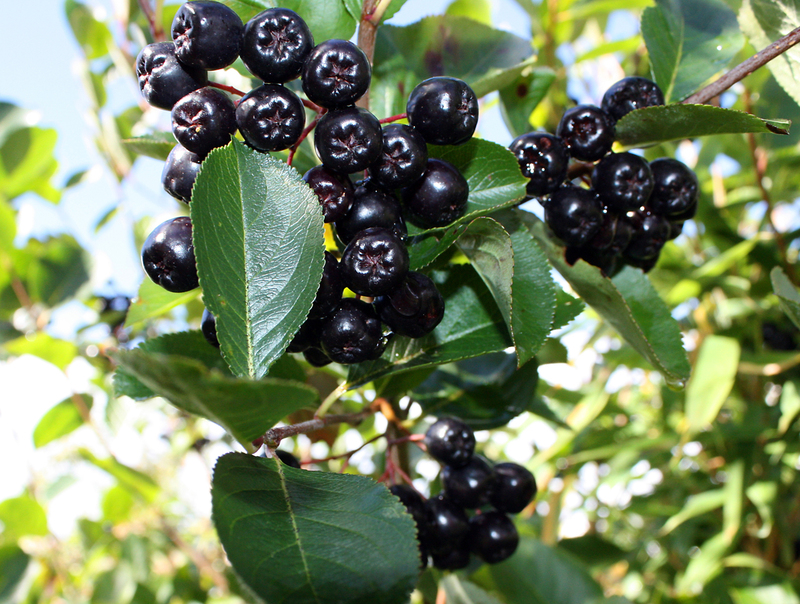 Maqui berries provide anti-diabetic activity. It provides beneficial impact on level of blood sugar and glucose tolerance in obese mice with hyperglycemia. 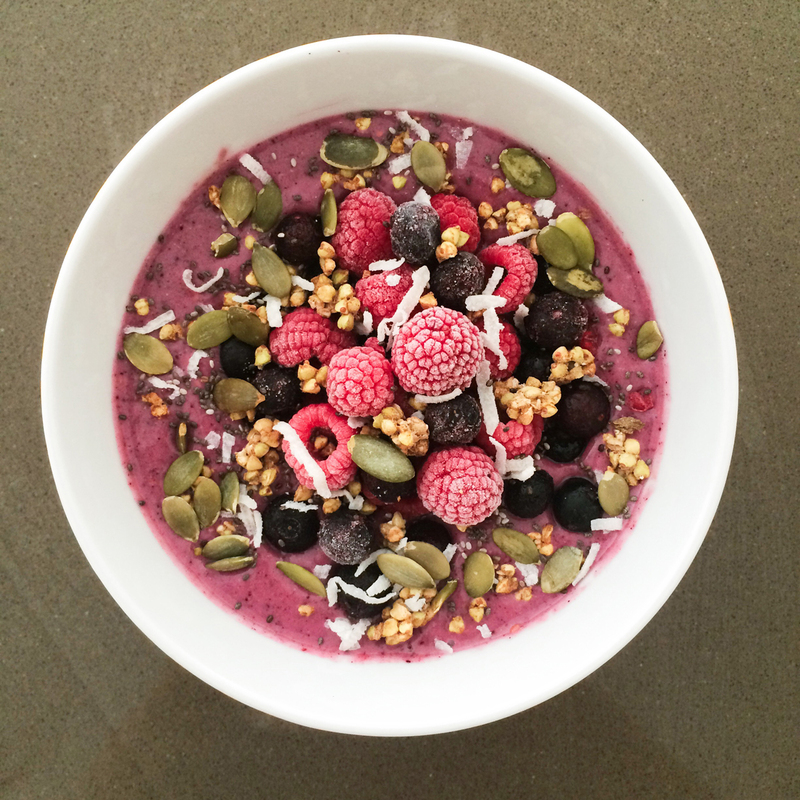 Maqui berries have anthocyanins that show the ability to promote uptake of glucose in insulin sensitive muscle cells. Maqui berries helps to alleviate dry eyes. The quality of life was improved and the volume of tear fluid boost significantly for the patients who consumed 60 mg dose of maqui berry a day. The study was carried out in Japan to know the ability of maqui berry to treat dry eye syndrome. It supports the natural tear production and lowers light induced damage to tear glands so it is found to be effective in treating dry eyes in comparison to eye drops. The supplementation of maqui berry along with omega-3 fatty acids helps to enhance the production of oily layer and slows down evaporation of tears. Plant is febrifuge, astringent and poultice. It is used to treat intestinal tumors and throat infections. Mapuche use the dried leaves and berries externally to heal infected wounds and scarring injuries. Poultice made from leaves are used as analgesic, anti-tumor and anti-pyretic properties. Use the water infusion prepared from berries and leaves internally for digestive, intestinal purposes, inflammation and kidney pains. Gargle with the infusion made from leaves for mouth, throat ulcers and tonsillitis. This fruit increases energy, endurance and makes the body strong. 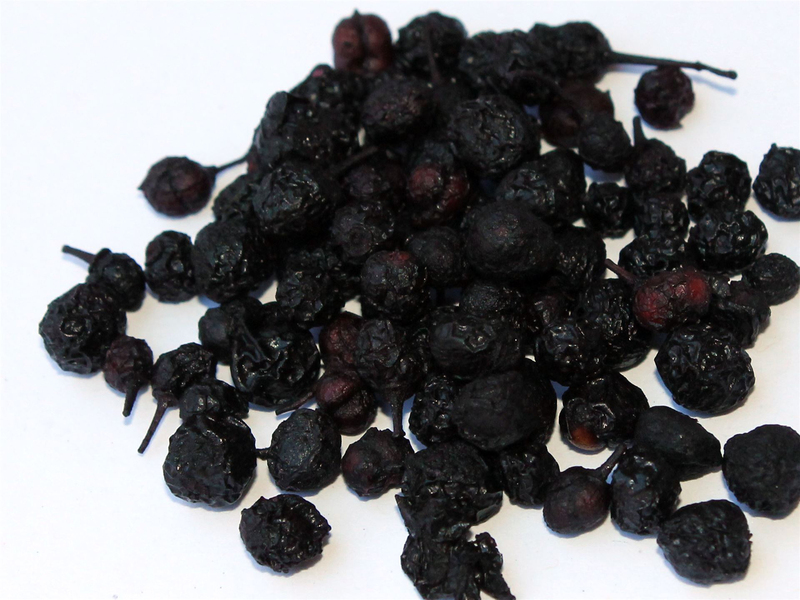 Maqui berry rejuvenate cells and ward off chemicals and toxins. It is used to treat sore throats, tumors, haemorrhoids and ulcers. Leaves infusion are used to gargle in case for inflammation of oropharyngeal mucosa. Fruits are used externally for treatment of infected wounds by Mapuches. People who are allergic to Maqui berries should stay away from it. Consume it fresh or add it to desserts, yogurt and fruits salads. It is used to extract juice and prepare in the form of jam, jelly and preserves. Maqui berry is used to make teas as well. Dry the berries and store it for later use. Add it to pies and muffins. Native Native to Valdivian temperate rainforests of Chile and regions of southern Argentina. Aristotelia glandulosa Ruiz & Pav. Aristotelia macqui var. andina Phil.